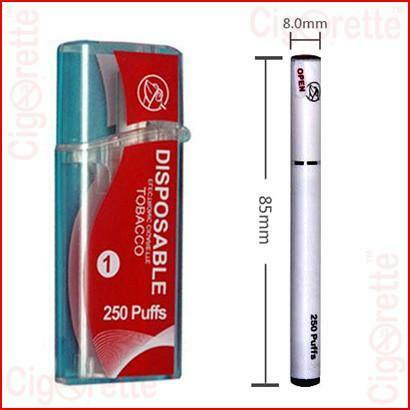 A medium strength (11 mg nicotine) soft tip disposable DSE8O e-cigarettes. It comes with 120 mAh battery and has an 8.0-mm diameter. Additionally, the tubing and mouthpiece materials are made from Poly-carbonate and silicone. That is why DSE8O e-cig has a lightweight and feels soft. Also, each e-cig weighs only 8 grams and has a reliable quality to ensure providing the vaper with 250 puffs. That is equivalent to a half pack of real cigarettes. 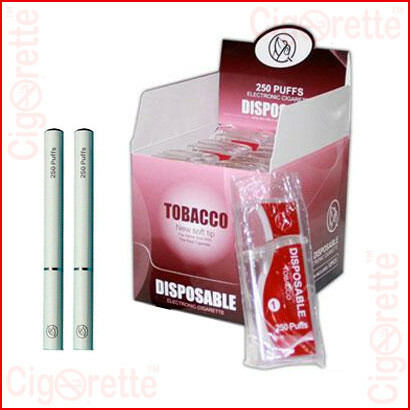 A medium strength (11 mg nicotine) soft tip disposable DSE8O e-cigarettes. It comes with 120 mAh battery and has an 8.0-mm diameter. Additionally, the tubing and mouthpiece materials are made from Poly-carbonate and silicone. 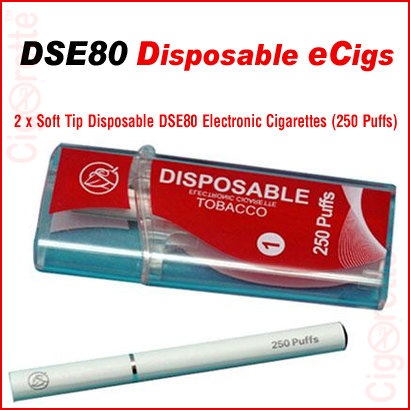 That is why DSE8O e-cig has a lightweight and feels soft. 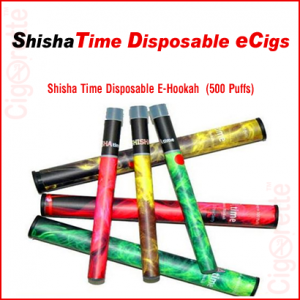 Also, each e-cig weighs only 8 grams and has a reliable quality to ensure providing the vaper with 250 puffs. That is equivalent to a half pack of real cigarettes. Moreover, it doesn’t need to be assembled or recharged, just vape and enjoy. DSE80 has the same appearance and size of a real cigarette. Also, it provides pure taste and good vapour with no leaking problems or burning odour. Finally, This product is ready for instant use. Therefore, all you need to do is to remove from its package and start vaping. 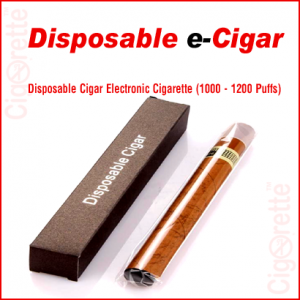 Hey Buddy!, I found this information for you: "2 Disposable DSE80 e-Cigarettes (Medium Strength)". 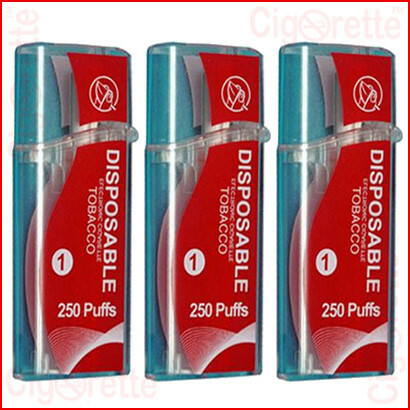 Here is the website link: //www.cigorette.com/shop/disposable/2-disposable-dse80-e-cigarettes-medium-strength/. Thank you.